Ten days ago, Diane Bruni and I hosted a public event called “What Are We Actually Doing in Asana: an exploration of yoga-related injuries.” There were about seventy people in attendance at Diane’s studio here in Toronto. When Diane asked who had been injured through asana practice, virtually everyone raised their hands. Of course, we get injured doing all sorts of things in daily life. 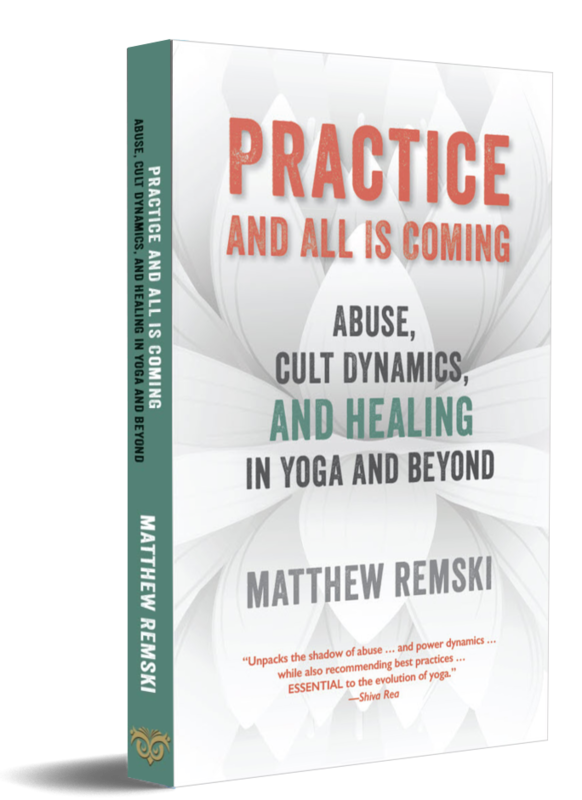 But in the majority of its discourse, yoga holds forth a therapeutic promise that its culture might not be fulfilling. What’s more is that most of those in attendance were teachers, who one might assume to be better versed in avoiding injury than most. I’m closing in on fifty interviews for this project, and it’s getting richer every week. Update #2: What Are We Actually Doing in Asana? \\\ Questions, questions, questions! Update: What Are We Actually Doing in Asana? I just completed the first week of interviewing for “What Are We Actually Doing in Asana?” As I expected, and resonant with my own experience with asana, I heard stories of re-embodiment and renewed courage. Many experienced relief from chronic pain, both physical and emotional. Many felt that physical yoga practice was integral to the most significant period of personal change in their lives. Some people came to asana as though they were coming home.